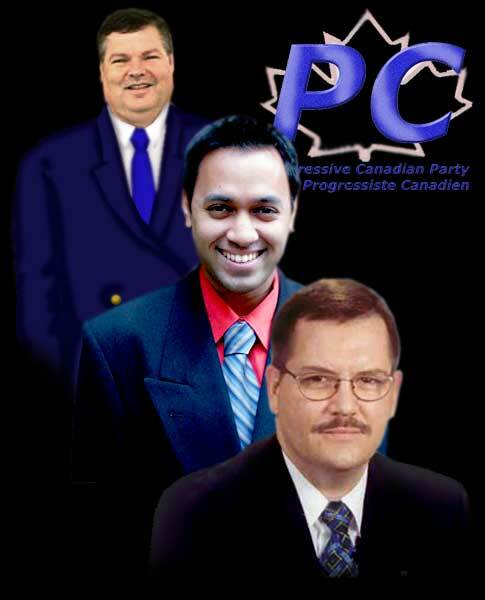 All 2003 members of the Progressive Conservative and Alliance Party were automatically made members of the new Conservative Party of Canada (CPC). Those running as Independents against CPC candidates have received "a couriered letter from the Conservative party" informing them their membership has been revoked. As candidates for the re-established PC Party (Progressive Canadian Party) we expect no less. Could it be that revoking the membership of independents is seen as politically advantageous while doing the same to former Progressive Conservative Party members is not? Casting out PC Party candidates would be an admission the Harper-MacKay merger is not as universally supported as the leadership of the CPC would have the public believe. Would it not?